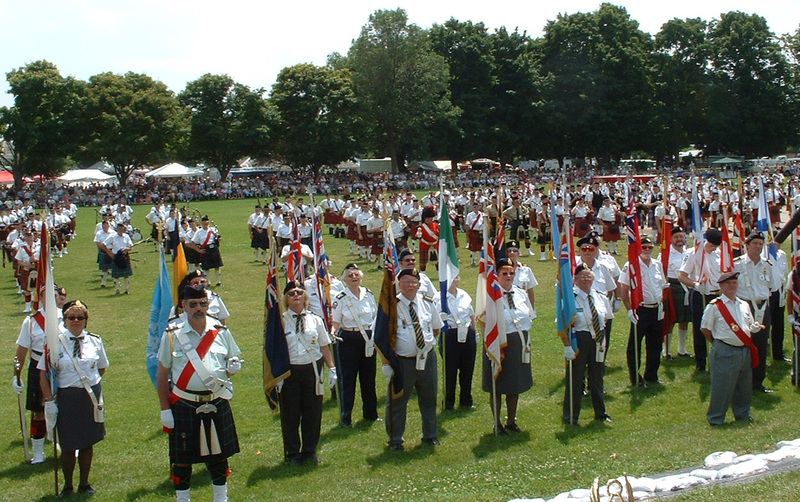 We look forward to seeing you at the 42nd Scottish Festival in the Sunshine City, Orillia. Whether you are new to the festival or have been coming for years, every year brings new sounds and experiences. Check out our brochure for general information on the festival. Detailed schedules will be available on festival weekend. This is a wonderful family event! We start and end the weekend with events at the Orillia Legion Branch 34. The majority of events take place at Couchiching Beach Park on Saturday as well as Mississaga St. for the parade (12 pm) and Legion. The beer tent, vendors, children's area, entertainment and tug of war are a taste of what you will find at the Saturday festivities. Have you seen the Orillia Tartan? 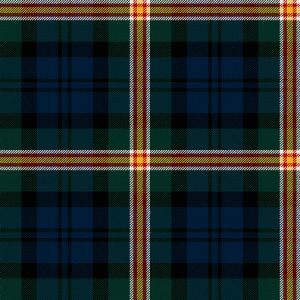 In recognition of 150 years since the incorporation of the City of Orillia, a small committee of Orillia citizens in consultation with the Orillia Scottish Festival Committee developed an Orillia tartan. It is registered in Scotland and is exclusive to Orillia, Ontario. All profits from sales will go towards the Orillia Scottish Festival.